Balili view point Mara, looking at Bunda town . The Balili view point is a location near the peak of Balili mountain where you can enjoy stunning 360 degree, bird's eye views of lake Victoria and the Serengeti plains. It is located next to the Balili mountain resort and campsite and amid an untouched expansive area that is surrounded by nature. 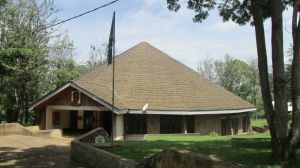 What to do at Balili?Balili is popular mostly for its tranquil environment and the views it offers of the Serengeti plains and lake Victoria. It can be used as a getaway, spending some time at this point and the hotel nearby even if its just for the day, although if you really wanted to enjoy yourself, then spending at least a night would be necessary. 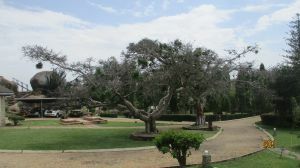 You can also go there for camping, viewing nature or for events and if you really want to take it up a notch then a trip into the Serengeti can be arranged at the resort nearby. Balili mountain view point is located just outside Bunda town of Mara region and in the compound of Balili mountain resort. 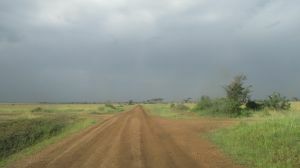 The point itself is about 500 metres from the town and the Highway to Musoma, but the actual road to the place takes an even longer route, through the less steep parts of the mountain. The point is not exactly on the mountain's peak, but you can get to that too after a short walk. 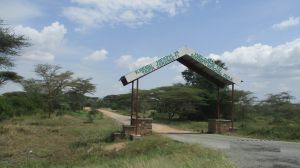 The point is also near an entrance to the Serengeti national park on the western side - Ndabaka gate . For more information about the point's location please see the map below (click to activate). How to get thereThe view point is best reached from nearby Mwanza via a 2 hour drive north, where you can either take a bus or charter a car - that is if you don't have one. Bus types range from small ones that end in Bunda to the large 50 plus passenger buses that are on their way to Musoma or Kenya. Generally, the larger buses are usually more reliable and more comfortable, but usually run on a much tighter schedule. 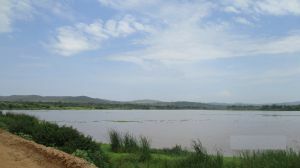 Before getting into Bunda town, you should be able to see the mountain on your right, that is if you are coming from Mwanza. 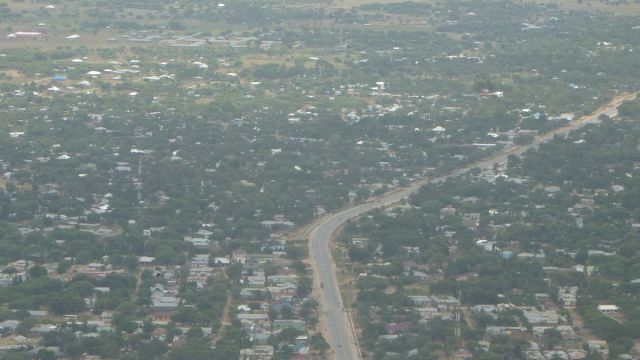 Once you get to Bunda town, any local would be more than happy to point you in the direction of the place and if you didn't come with a car, you could take a taxi to the place; However, walking would be ill advised for safety reasons as it is next to a national park after all. Are you associated with Balili View Point ? Contact us to improve this page or create another page for your business.